I thought I’d create a subtle but dramatic makeup look to share, using a classic (timeless) product in my makeup bag. Prestige makeup might be less available on the beauty counters than it was a few years ago, but you can purchase this specific product, and the entire range, online here. 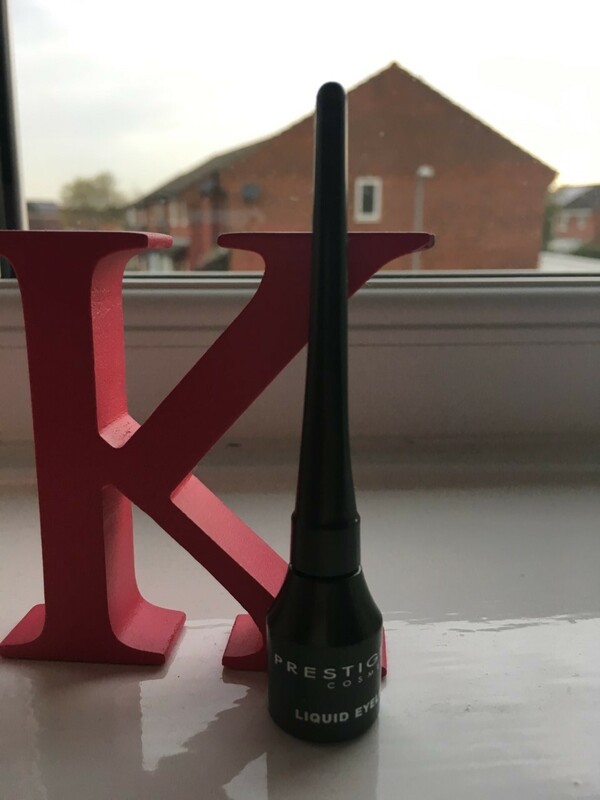 A moss green shade with an impacting shimmer to it, this Prestige liquid eyeliner applies extremely smoothly and dramatically, in one notion. I would even go as far as saying… deep breath… that I favour the texture and application of this liner to my go-to black liner – Rimmel Exaggerate. 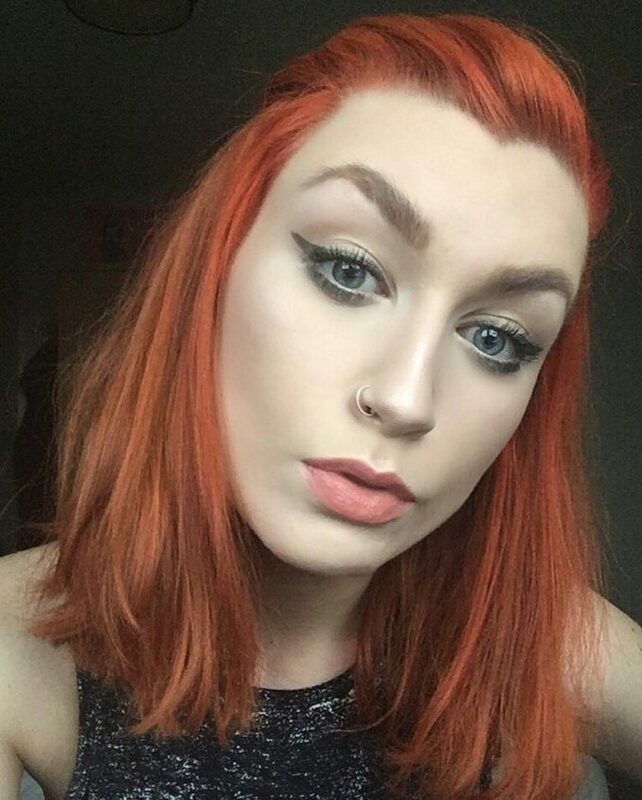 Of course, when teamed with my ginger hair I look a little bit like a carrot… but I’m okay with that. Other alternative liquid liners that I’d like to try, which huge beauty bloggers and makeup artists have been raving about, include the likes of: Smashbox, Eyeko and of course, the always trusty Mac. For more posts like this and to share your liquid eyeliner finds, comment in the space below and follow my blog today.